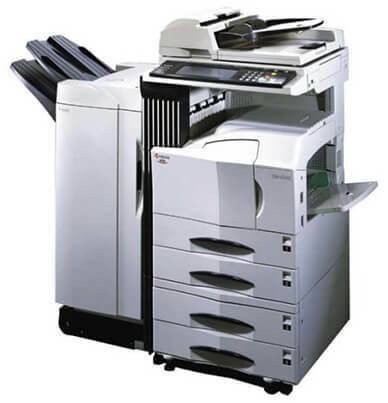 The Kyocera Photocopier machine traders in Karachi KM 2550 is must when high-quality copy and print output is part of your business. In fact, you need a multi functional solution that delivers both speed and proven reliability – even with demanding jobs. In addition, Kyocera KM-2550 offers out-of-the-box network printing, with speeds of 25 paper per minute (A 4) and 13 paper per minute (A 3). The KM-2550 provides speedy and problem-free performance to complete jobs with maximum efficiency. Moreover, its highly professional paper-handling features and sophisticated document management capabilities can increase the efficiency of any work group. Configure exactly the system you need: select from great options like A3 scanning and fax functionality, as well as paper-finishing options. Furthermore, with Kyocera’s flexible design and long-life technology, you know the KM-2550 will deliver real returns on your investment – now and in the future. 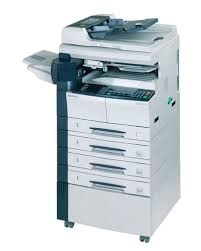 Paragon is the leading photocopier trader in Karachi. 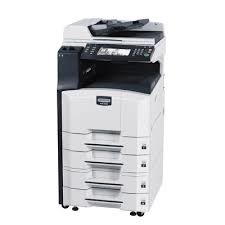 Paragon is the supplier of high quality refurbished Multifunctional Photocopiers in Karachi. 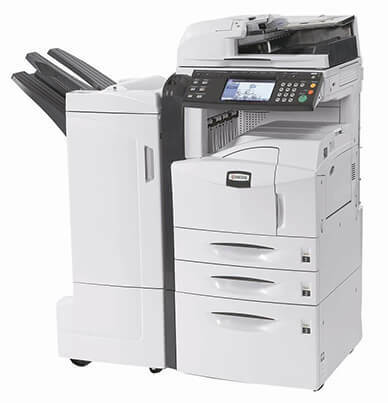 The Multifunctional Photocopier (MFP’s) has features of printer, scanner and fax. In addition, Paragon also provides after sales service and Annual Photocopier Maintenance contract to ensure customer’s satisfaction. 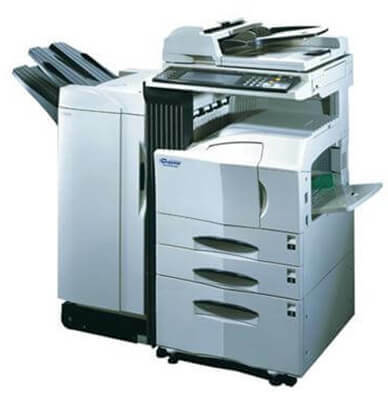 Paragon Copier Solution (PCS) is one of the Best Photocopier Supplier in Karachi-Pakistan. 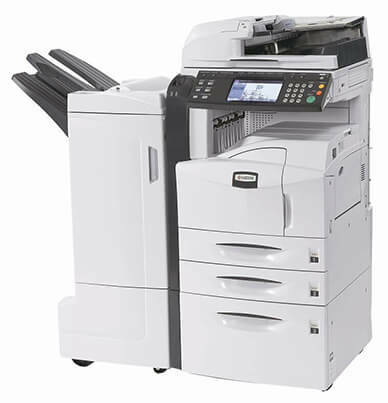 PCS provide best quality refurbished photocopiers in Karachi with reliable services in reasonable prices. The company has established to be a leading supplier of photocopiers machine in Karachi mainly imported from Canada, USA & Europe. We provide photocopier machine, Photocopier machines parts, and products including photocopier toner in wholesale price and photocopier repair and services. 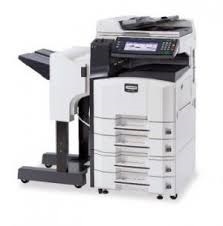 We just not only offer unbeatable Photocopier machine price in Pakistan but also provide valuable guidance and proper training to give full advantage of our copier machine to our valuable customers. Paragon deals in new and high quality refurbished parts and toner. Paragon is the supplier of Photocopier toner & Parts. 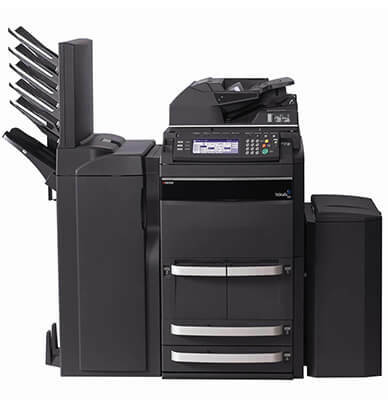 We provide best photocopier machines, original parts and toner and timely reliable services. 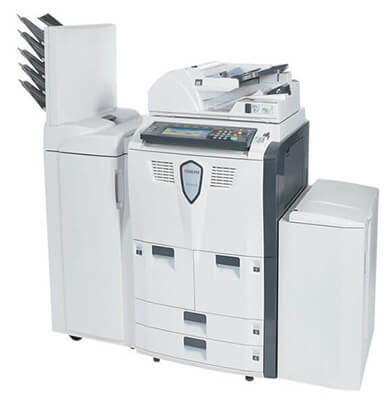 In fact, these qualities make Paragon Copier Solution the best Photocopier and Parts dealer in Karachi.